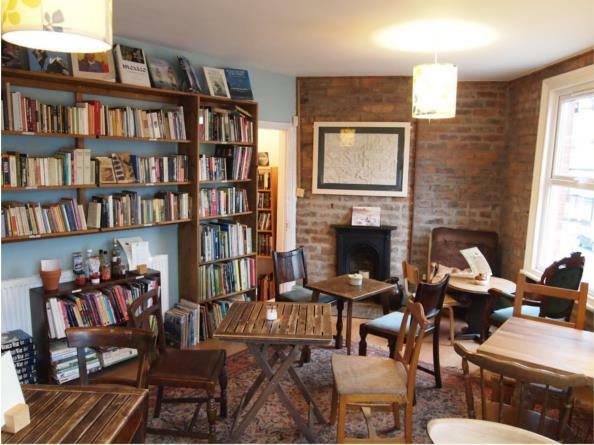 A fine place for people watching, a seller of books, a trove of instruments waiting to be played, smelling of coffee, tea, chocolate and bread. 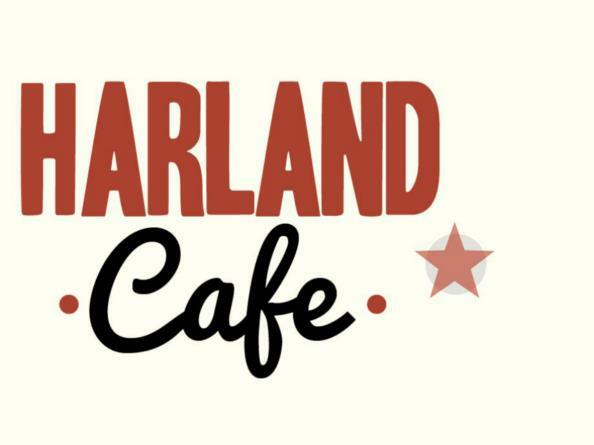 The Harland Cafe is tucked away on John Street in Sheffield, between the hustle of London Road and the bustle of Bramall Lane. 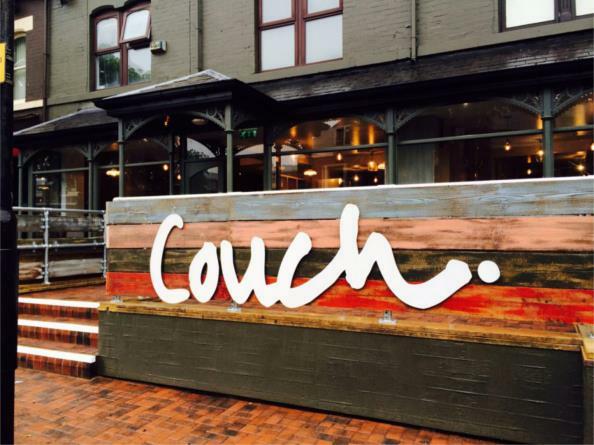 They look forward to seeing you soon for a warm welcome in a relaxed atmosphere. 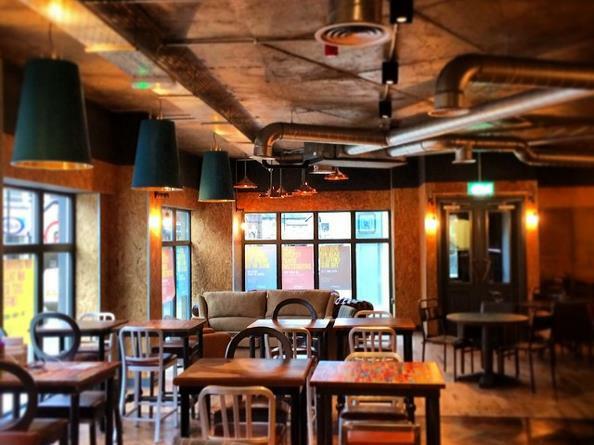 tamper: coffee only uses freshly roasted beans from South Yorkshire’s expert roasters. 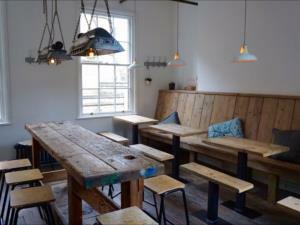 Set up by Jonathan Perry, he has recreated a slice of contemporary New Zealand café culture in the heart of Sheffield. 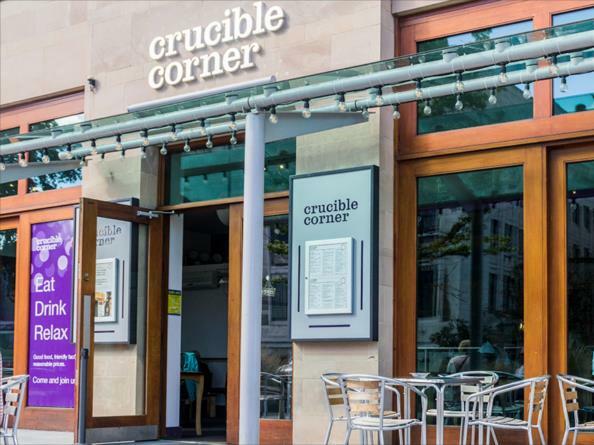 A popular spot for theatre-goers, the Corner is also a great city centre spot for meeting and enjoying a relaxing drink with friends, tea and home baked cakes, or for a delicious, freshly cooked meal. 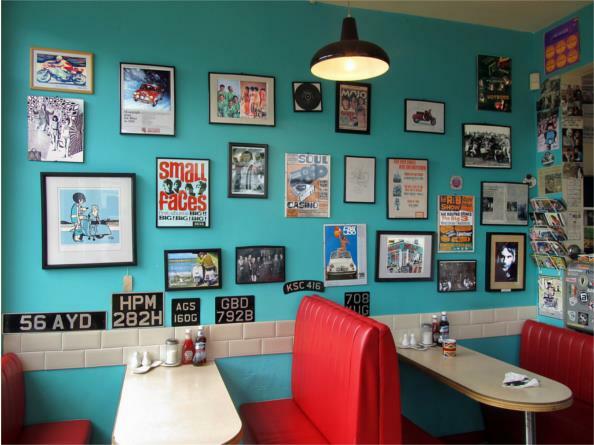 Destination café for all those Scooter, vintage bike and car enthusiasts. 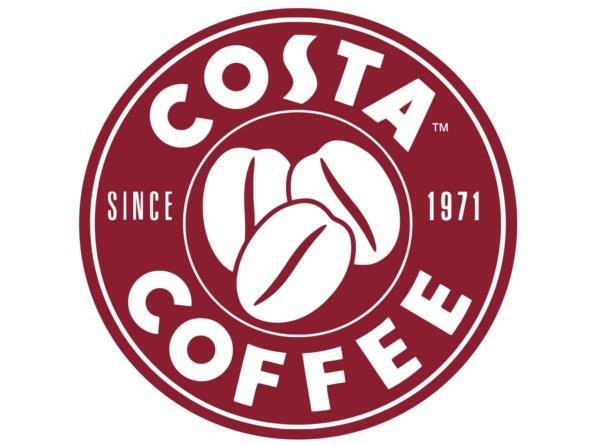 A branch of the Costa Coffee chain. 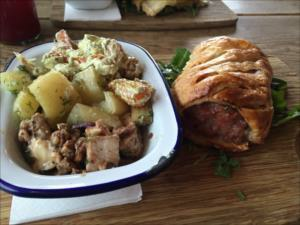 Bringing the very best of New Zealand Cafe culture to Sheffield. 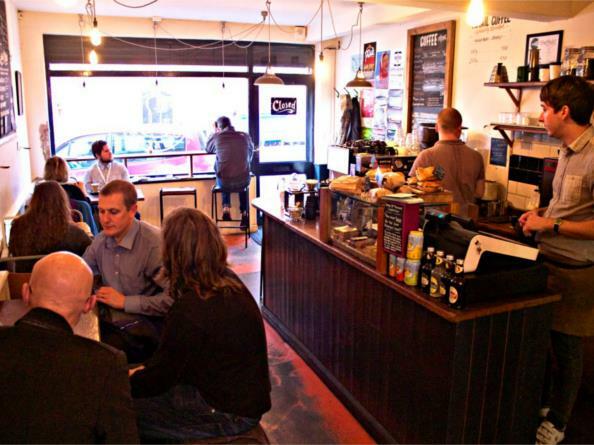 In 2012, those Couch Folk were in a pickle as to why all coffee shops were a bit naff? That got them thinking, why not do it themselves, except better. Loads better. Tea-specialist cafe at The Hide Retail, Scotland Street. 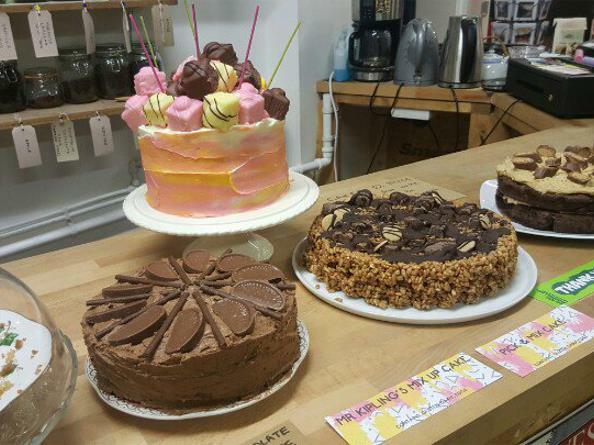 Serving 30 different varieties of tea, alongside cakes, sandwiches, coffee and lots more. 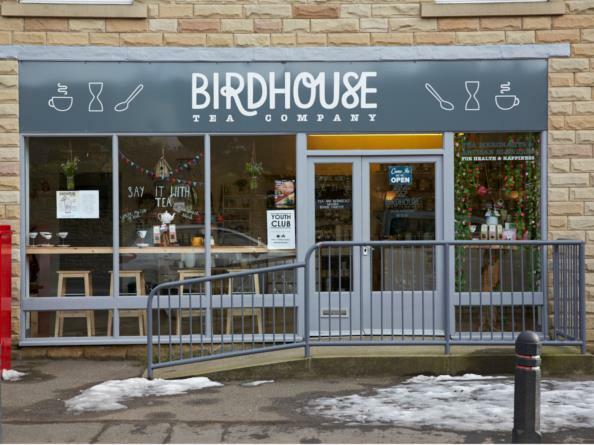 Once you’ve set eyes on Birdhouse Tea Company’s fantastic loose leaf teas or stepped inside their eponymous tea shop, you know this is a food producer who’s doing something special with their products. 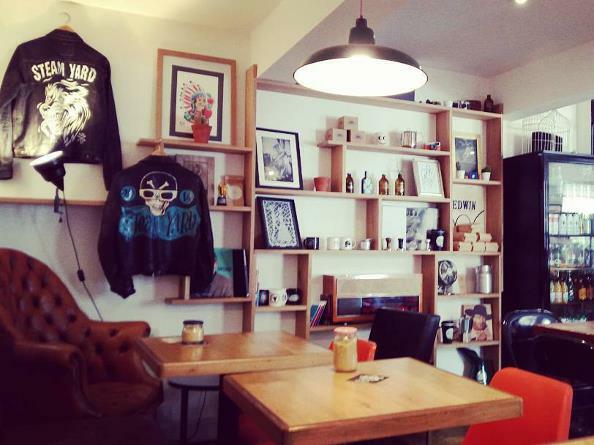 The Laundry Cafe offers a range of cold press juices alongside premium coffees and teas. 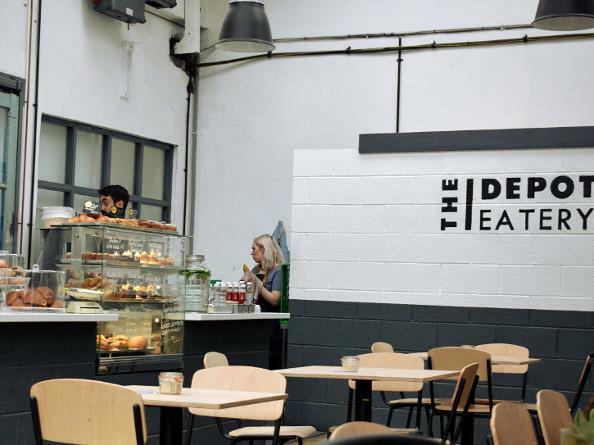 A cafe deli offering you the best of British food and drink, made fresh, in house, every single day. 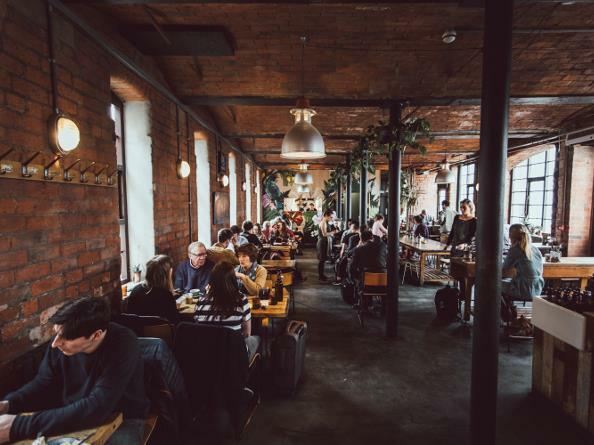 Steam Yard is all about good coffee and great friends. 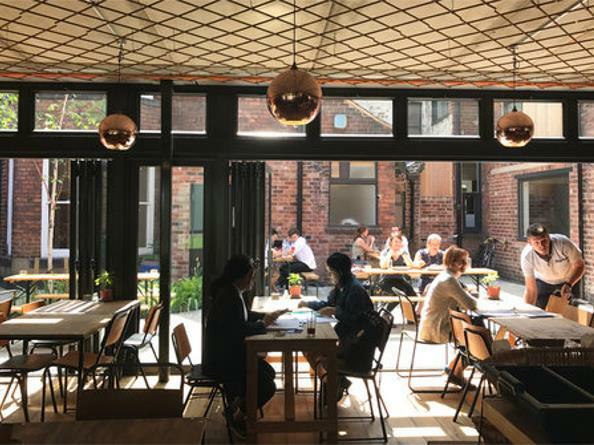 An independently owned Café opened in 2010 in Sheffield’s new Hot Spot of Kelham Island. 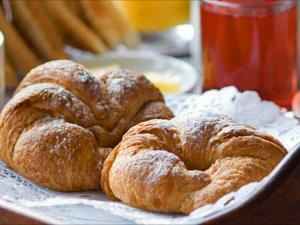 Have a great time with your family and friends by coming to Amici & Bici for a hot cup of coffee and a bite to eat. 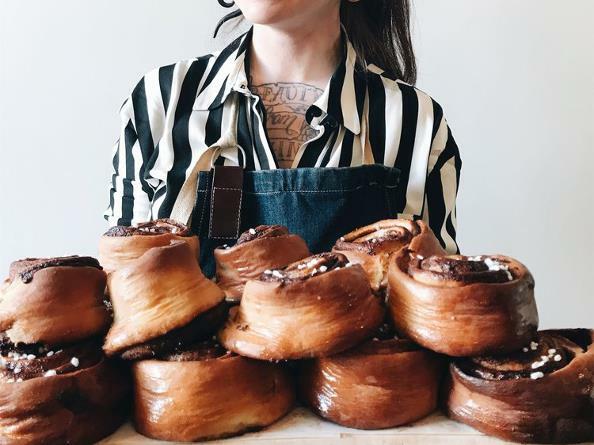 A skilled team of bakers bring together a wide range of expertise to create delicious breads, pastries and patisserie. 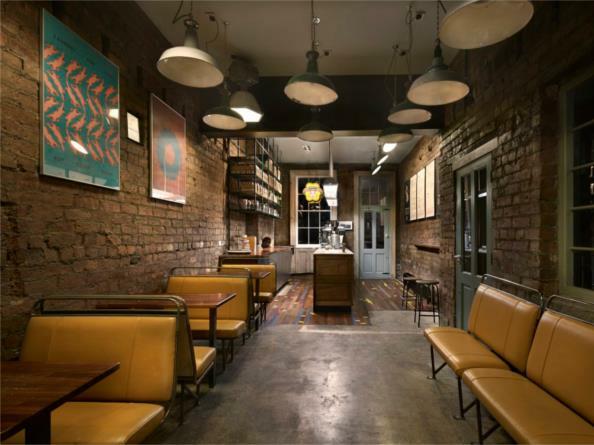 Upshot Espresso is a speciality coffee bar. 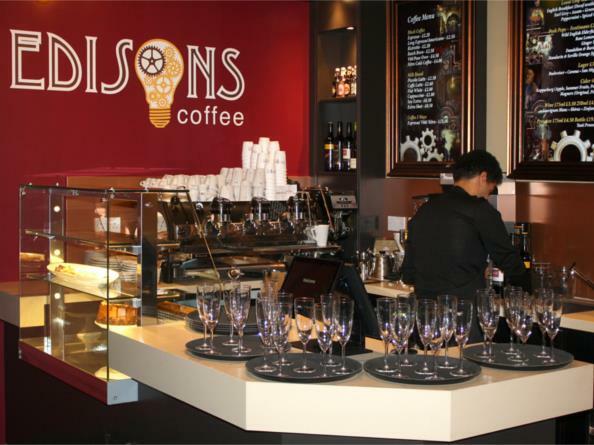 Edison's Coffee wants to work towards changing the perception and indeed best practice of the entire coffee service sector, by delivering high quality product with the community at heart.